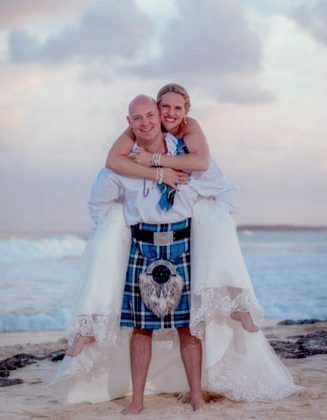 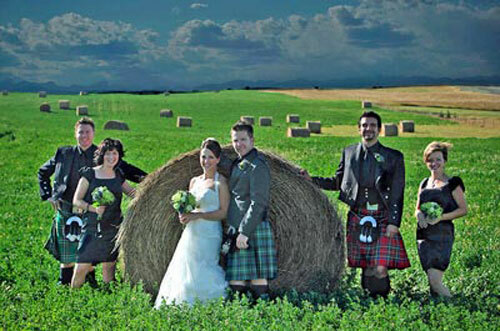 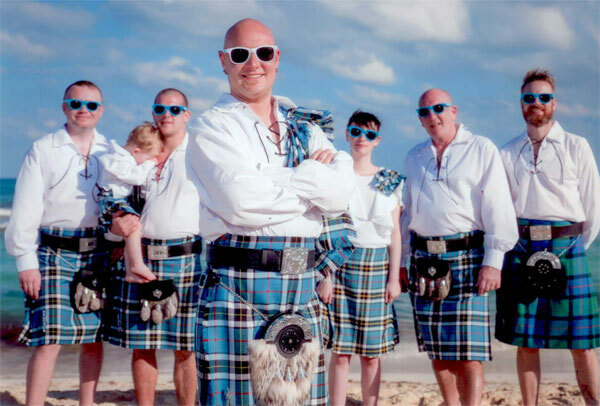 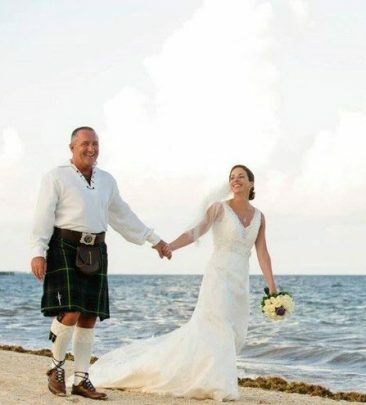 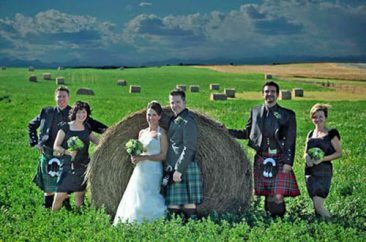 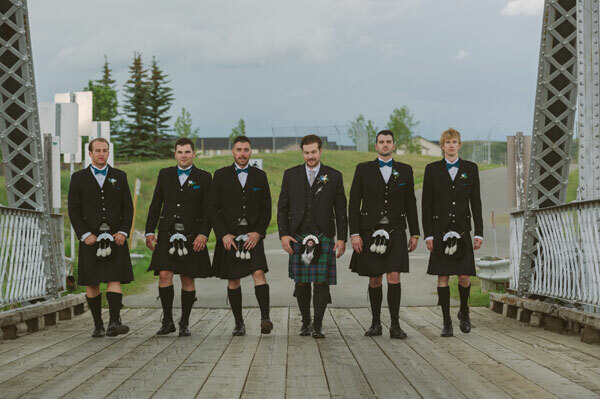 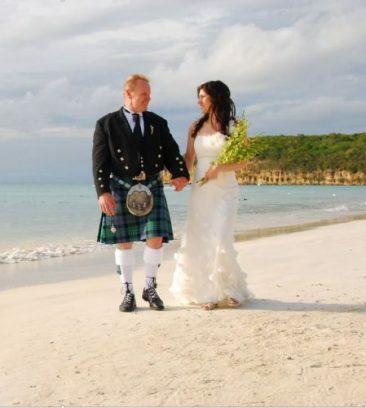 Incorporate the powerful and dramatic tones of Scottish heritage into your wedding by saying "I Sure Do" to wearing a kilt for your special day. 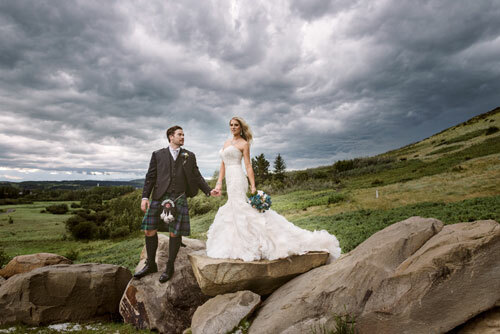 Hot or cold weather – in a castle, on the beach or in a mystical meadow, wear your kilt or add a touch of tartan to one of the most important moments in your life. 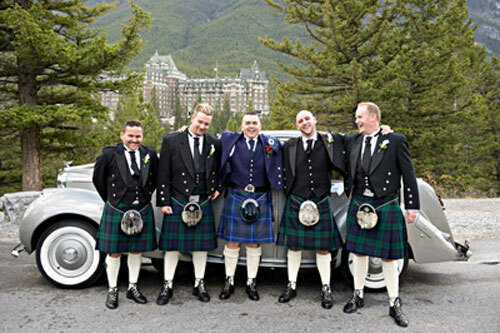 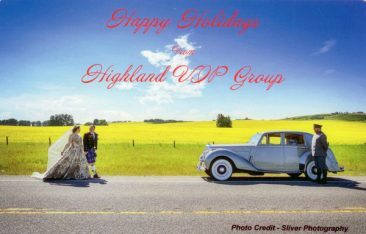 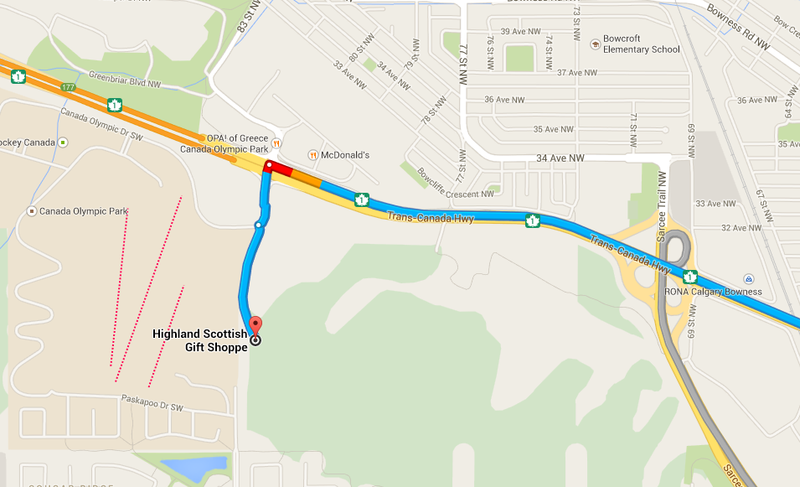 Visit us at The Highland Shoppe if you require a kilt. We can custom order your kilt for you in your very own Clan tartan. 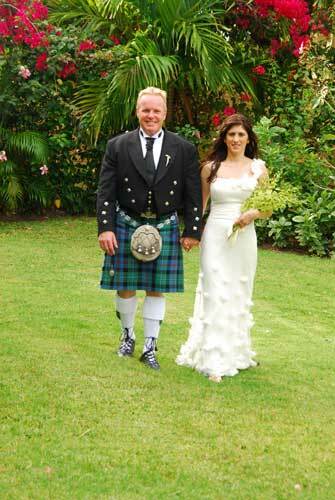 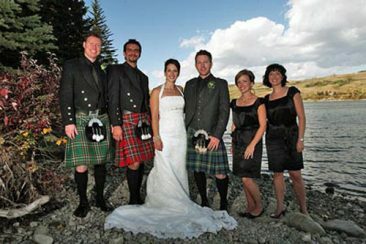 We also specialize in kilt rentals. 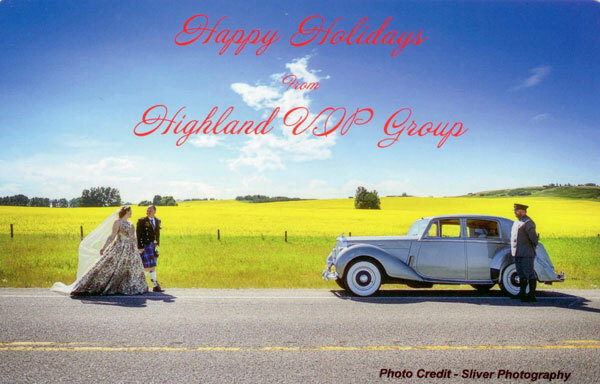 We have a large inventory of Highland attire available for rent such as kilts, Prince Charlie and Argyll jackets, sporrans, Ghillie Brogue shoes to meet all your needs. 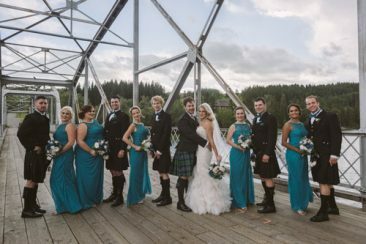 Experience the comfort and style of the awe inspiring look of traditional Highland wear for your wedding, graduation or special event. 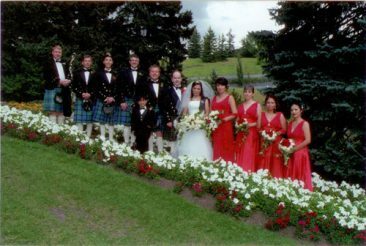 Check out these photos of our customers - who we thank so much for letting us show you their pics. 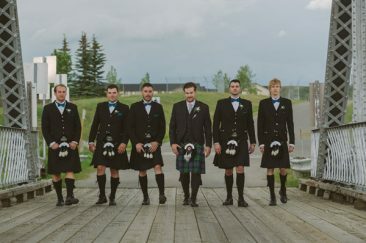 You can look just as fabulous!